This page is basically a timeline of important events within the xP// Gaming community. 6th February: First xP// Server is established with Iggy and Necrostatix as a GMod server named "[ENG] Build Server"
16th June: Advertising for GMod server begins, server becomes very popular. 2nd July: First GMod server is closed down due to problems with the host. 9th July: Second GMod server is launched, named "Xenoyia's Playground - PHX3 Build"
27th July: Second GMod server is taken down. We don't talk about this generation. 17th October: Third GMod server is closed after GTXGaming.co.uk show extreme immaturity. 20th October: Fourth GMod server is launched after an apology from the owner of GTXGaming.co.uk. 1st November: GTXGaming.co.uk goes back on their promise and shuts down the fourth GMod server. 6th February: Fifth GMod server is shut down. A lot of fun was had on this server. 6th February: xP// turns 1 year old! 24th June: The Minecraft server IP is changed suddenly by Brohoster, causing a massive player loss. 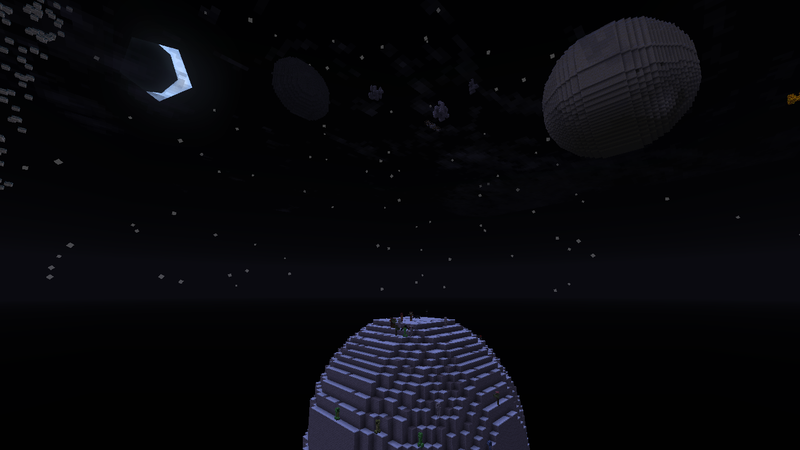 18th July: xP//'s first Minecraft server is taken down due to inactivity. 14th August: Xenoyia changes name to Kaze, and as such xP// gets a (temporary) rename to Epsilon Pegasi, or eP. 25th August: Epsilon Pegasi Minecraft server launches. This is now considered to be G2.5 of xP//. 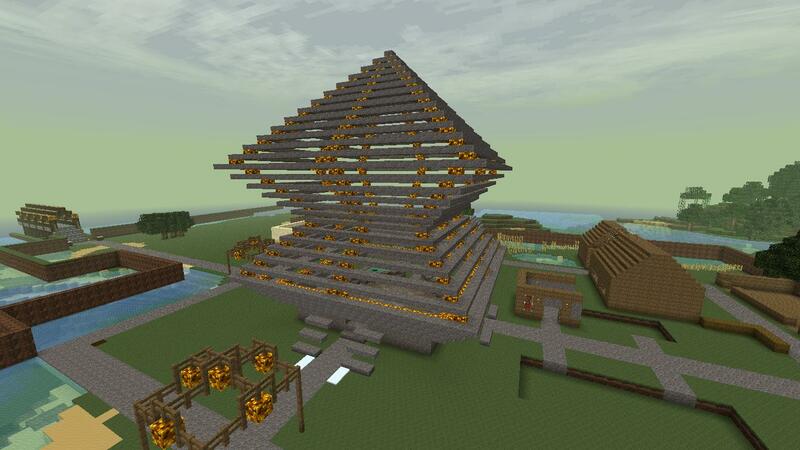 This is our one and only Factions server. 18th October: Epsilon Pegasi Minecraft server (G2.5) closes due to inactivity. 6th February: xP// turns 2 years old! 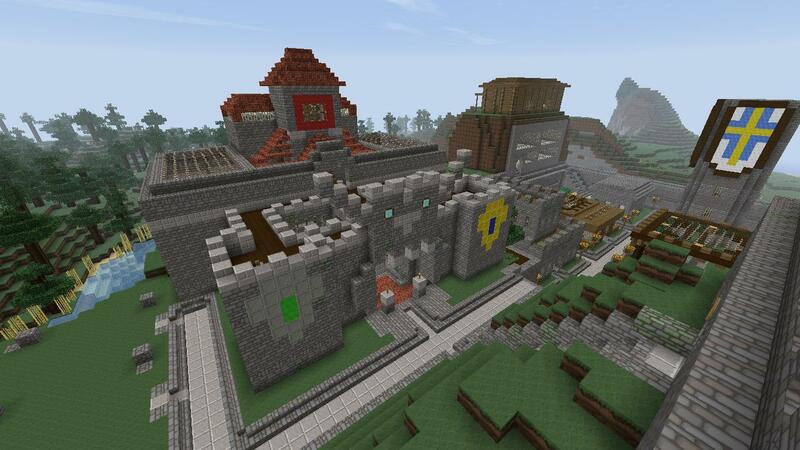 12th May: G3 Minecraft server launched, first server with Towny (9x9 plots! ), Catacombs and Multiple worlds. 16th June: I get access to a very powerful amazon cloud server. 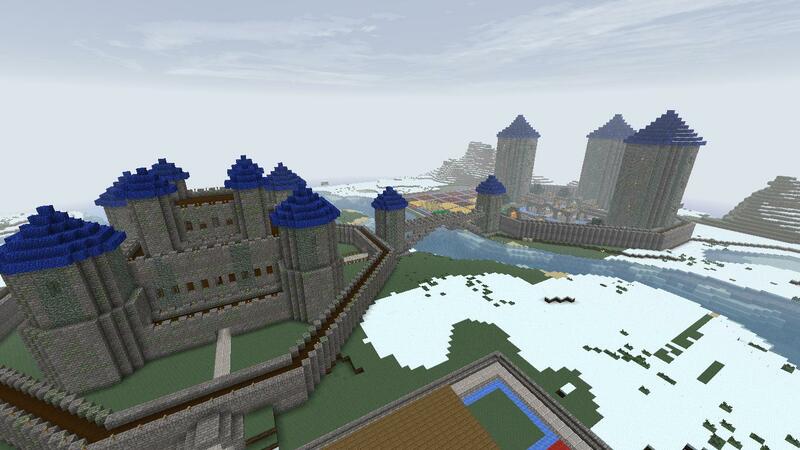 Minecraft server is migrated. Our community is now www.xenoyia.com. 19th June: xP// GMod returns, we restart the naming scheme and go back to G1. 24th June: xP// Underground Stunt World SA-MP server is launched. 2nd July: xP// Unreal Tournament '99 is launched! 30th July: xP// SA-MP server is renamed to "xP// Playground". 28th September: The xP// Amazon Cloud server gets closed down and so does the MC, SA-MP, UT99 & GMod server. 2nd December: Community gets relaunched as www.xenoyia.net. 19th January: xP// Build (current) server begins beta test. 25th January: Domain is changed to www.xpbuild.com. 28th February: xP// GMod server is closed down after too much inactivity. 6th February: xP// turns 3 years old! 4th April: Ventlegille map is first added to xP// in a horribly griefed state. 6th April: Beginning and the end of The Great Winter of Withernia. 23rd June: Many superpowers declared war on Withernia again. 29th June: Withernia becomes a democracy, most wars with them cease. 7th July: Towny world size increased. 12th August: Moved from elpishost to bigscoots. This is considered G5. 15th August: Old server becomes free-for-all in the last hour of its life. 19th August: Towny map size reduced by a small amount to reduce RAM usage. 10th September: The 1.7 update is announced for the first time. 25th October: The 1.7 update is given an ETA of November 2nd. 2nd November: The 1.7 update is impossible to implement as of yet, no bukkit builds are available. 11th November: Forum has a failure and is reverted to a 10-day-old backup. 7th December: Minecraft server G6 launched! 8th December: Terraria server loses SSC! 30th December: We switch to an Intreppid server, 164 slots. 31st January: xP// is officially incorporated as a private limited company. 6th February: xP// turns 4 years old! 14th April: xP// Build server goes down after 16GB junk data forced the server to exceed its data limit. 1st May: xPXpanD announces that the xP// Build server is in an "unworkable" state and will be stopped at the end of May, however may be back in future. With most the plugins that managed the Survival world now broken due to 1.7.9, the creative world is the only working world on the server. At the end of May, the server will go down completely. 10th May: Domain is changed to http://xpgaming.eu; Site(s) redesigned. 12th May: Starbound server is announced as the first xpgaming.eu server, and inactivity issues! 14th June: G7 beta whitelist is opened. 14th June: EliteBeef's SA-MP server becomes an official xP// partner server. 12th August: xP//'s new dedicated server is launched. 128GB of glorious RAM. 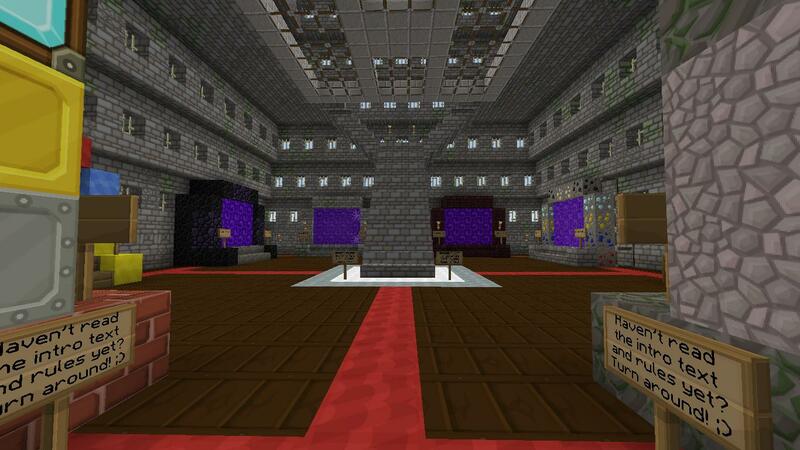 4th August: Banners in MC now become a large part of the server in a new rule where all towns must have a banner. 13th August: G7 beta is moved to the new dedicated server. 30th September: xP// Anarchy server is launched as G7 of xP//. 11th October: Forum breaks the 10,000 posts and 1,000 topics record. 14th October: xP// Anarchy server is taken down in hopes of G8 launching shortly. 2nd January: G8 of xP// Towny is officially launched! 4th January: xP// starts accepting donations for the first time in history. 8th January: Xolani becomes the official xP// mascot. 14th January: XpanD retires as xP// co-owner. 1st February: xP// Towny G8 was attacked and restored. 6th February: xP// 5-year anniversary event, all town claiming is free for 24 hours. 6th February: xP// turns 5 years old! 17th February: xP// becomes an official sponsor of Encyclopedia Dramatica. 21st February: xP// USW launches, running on the xP// Gaming dedicated server. 21st March: xP// Build G8 is closed. 11th April: xP// Build G9 is launched! 21st April: xP//'s OVH server is suddenly taken down with no warning. 1st May: xP// Build G9 is forced to close, due to OVH losing data and not being able to revive it. 21st July: xP// Build G10's closed beta launches. 16th September: xP// Build G10's server closed due to inactivity. 2nd March: Zmonster67 launches the xP// Legacy/Tribute server. 16th March: G11 closed alpha is launched! 18th March: G11 closed beta is launched, with a very selective whitelist. 25th March: G11 server is upgraded from 4GB to 6GB of RAM. 26th March: G11 server is launched! 20th May: G11 server end is announced. 31st January: Pixelmon G12 is announced, finally! 5th February: New xP// website and forum is launched. 6th February: xP// turns 8 years old! 8th March: xP// Creative G12 launches! This page was last edited on 10 March 2018, at 04:50.